Was there a tax on being fat in Gaul? I vaguely remember reading something about this but I'd like to dig up some sources. Google isn't much help on that one. This could have applied to some tribes, Gaul or the Celtic world at large, but again I don't remember for sure. 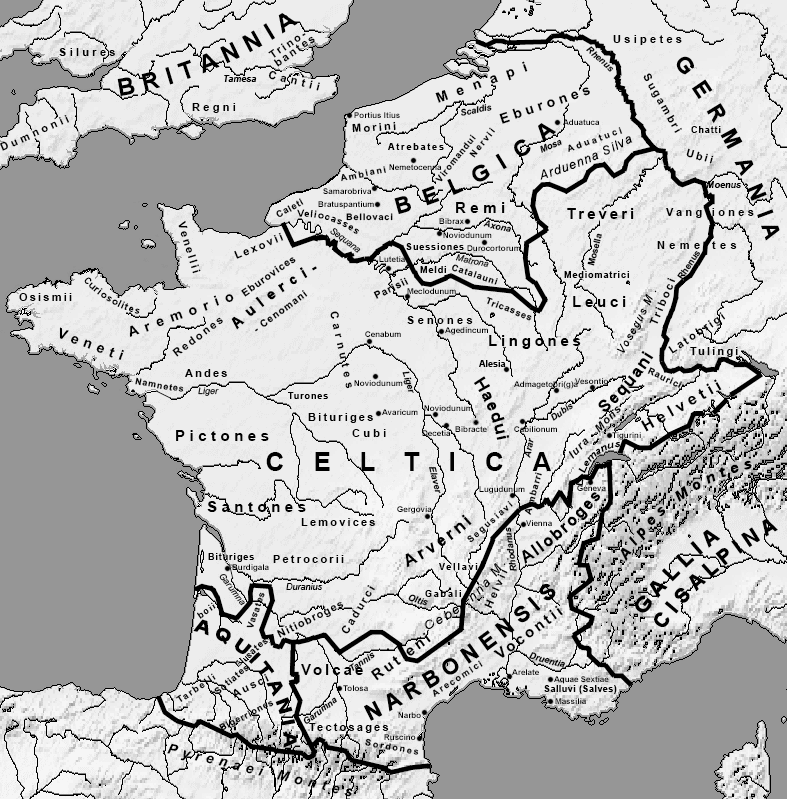 Ephorus, in his account, makes Celtica so excessive in its size that he assigns to the regions of Celtic most of the regions, as far as Gades, of what we now call Iberia; further, he declares that the people are fond of the Greeks, and specifies many things about them that do not fit the facts of to‑day. The following, also, is a thing peculiar to them, that they endeavour not to grow fat or pot-bellied, and any young man who exceeds the standard measure of the girdle is punished. Of course, this is in no way necessarily a tax, nor does it actually expand on what that punishment was if it was ever truly implemented in Ephorus's time (c. 400 – 330 BC). It even seems the idea of this punishment was strange to Strabo based on what he knew of those peoples in his time (c. 64 BC to 24 AD). He also seems to be only referring to the region of Celtica in central Gaul. Not the answer you're looking for? Browse other questions tagged classical-antiquity taxes celts or ask your own question.